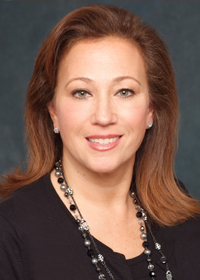 Dr. Gloria Gargiulo is a Chicago native who grew up on the west side. She graduated from Loyola University in Chicago prior to beginning her dental education at Marquette University. 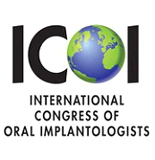 She completed her periodontal studies, her Masters degree and residency at the University of Maryland Dental School. 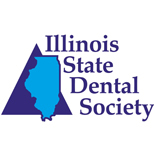 She has been in practice providing quality periodontal care to patients in the Chicagoland area since 1992. 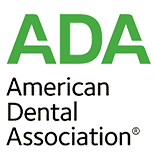 Her academic appointments include Northwestern University-Department of Post Graduate periodontics. 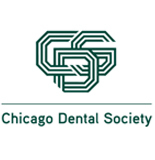 She is a member of numerous prestigious dental organizations including the American Dental Association, American Academy of Periodontology, Chicago Dental Society and The Illinois State Dental Society (click on the icons below for more information). Dr. Gargiulo is married and has 3 children. She is active in her community, including being a board member of her local PTA and loves spending her spare time with her family.